Central New Yorkers watched spring wriggle its way into May through cold, warm and rainy unpredictable days. Now that the season seems to have arrived, the promise of green means more outdoor time to begin planting and enjoying berries, carrots and peas in what can be a very short season. In Hamilton, New York, Hamilton’s Food Cupboard decided not to wait until the weather warmed up and the bugs came out to start planting delicious vegetables. 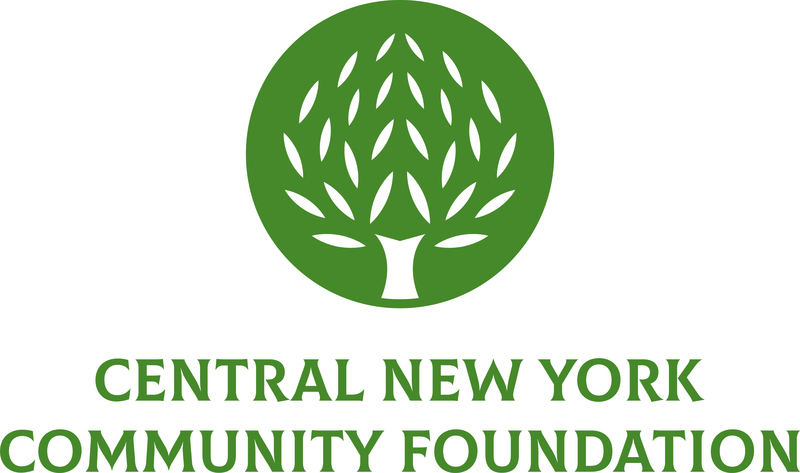 A year ago, The Central New York Community Foundation awarded Hamilton Food Cupboard an $8,000 Community Grant to build a greenhouse on donated land to grow vegetation year-round. This new addition to the food pantry that serves the hungry in Hamilton and surrounding communities in Madison County introduced squash, tomatoes, green beans, cucumbers and an assortment of colorful vegetables to the supply of healthy produce distributed to families each month. The Food Cupboard feeds nearly 200 families and distributes nearly 1400 seedlings to patrons and the community for planting. The greenhouse helps supply additional peas, beans, tomatoes and peppers to the Food Cupboard, as well as for families wishing to grow their own vegetation. 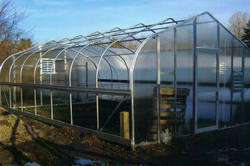 “I’ve had young people come in and take seeds and grow tomatoes on their own. It’s exciting to see,” said Hamilton Food Cupboard Director Susan Collins. 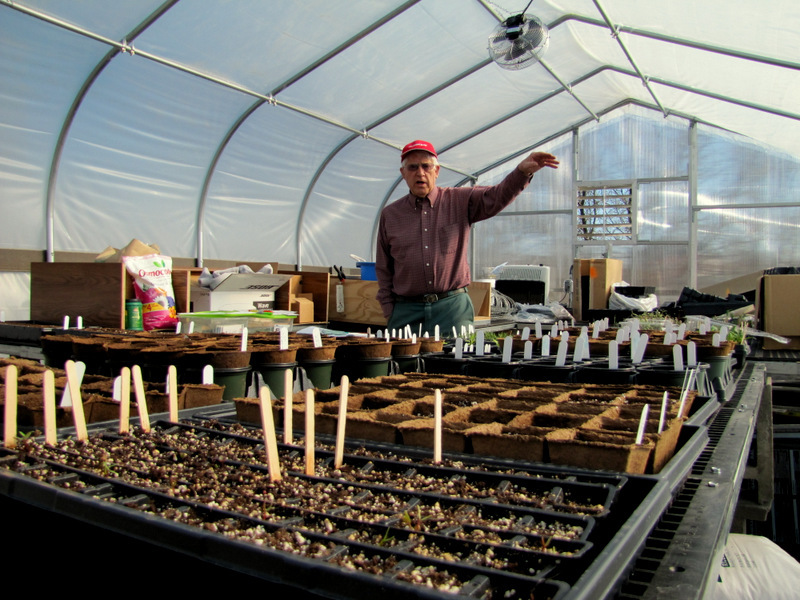 Collins says volunteers from Colgate University’s Green Thumb program help the Food Cupboard with planting in the greenhouse, as do volunteers from Hamilton Jr./Sr. High School. 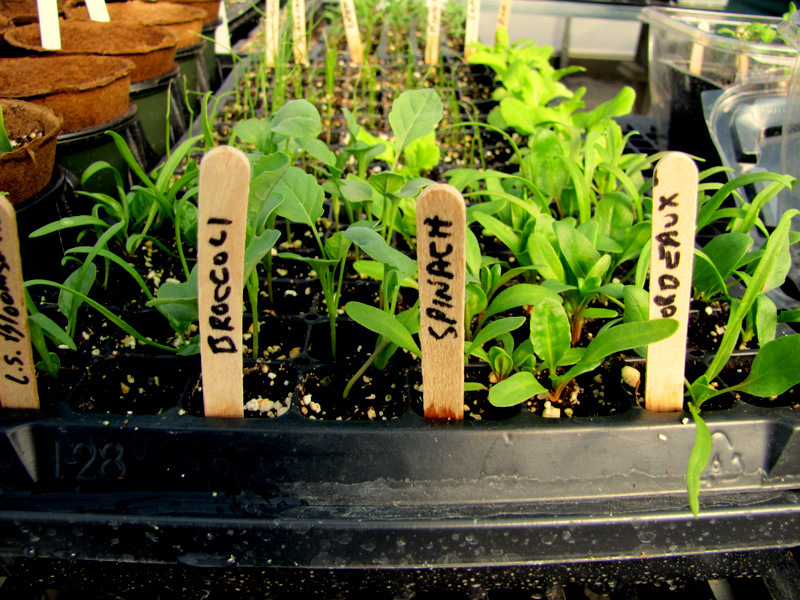 The Food Cupboard also receives donated seeds and support from businesses like Johnny Seeds, the Food Bank of Central New York, Burpee Seeds and Plants, gardening volunteers and local farmers like Sam Straddling to supply seasonal, fresh fruits and vegetables.